ASUS Zenfone 5 event poster. 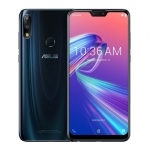 ASUS is scheduled to launch the new ASUS Zenfone 5 smartphones on February 27, 2018 as part of this year’s Mobile World Congress (MWC 2018) in Barcelona. This naming scheme has come full circle. 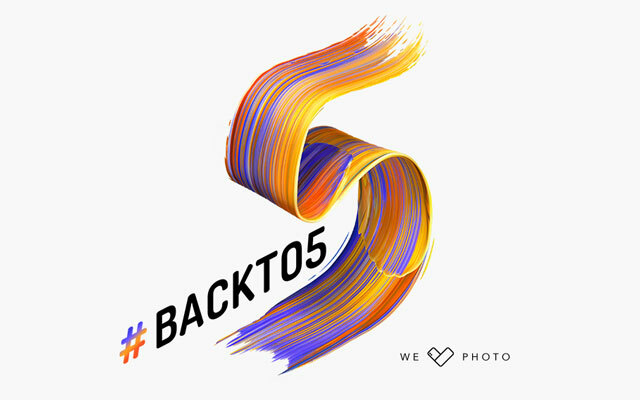 The company is fully aware of that and even uses the hashtag #backto5. 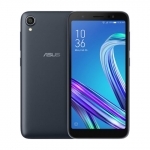 The first ASUS Zenfone 5 smartphone was launched more than three years ago in 2014. 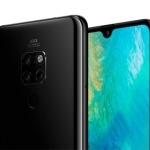 What to Expect with the ASUS Zenfone 5? 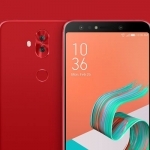 There are three smartphones rumored to belong under the Zenfone 5 series that will be unveiled – the ASUS Zenfone 5 itself, ASUS Zenfone 5 Lite and ASUS Zenfone 5 Max. 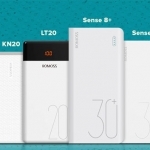 The last one might come with a massive battery based on its name. The event poster indicates that these smartphones will run on Qualcomm Snapdragon processors. 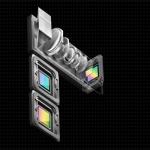 A ‘We Love Photo’ logo also suggests that we might see dual camera setups with these phones.